I believe that happiness comes from having great energy and great relationships. If you can be really connected and loving and bring the energy you need to any situation then everything you need is going to come to you and, most importantly, you will be victorious. Without energy nothing exists and without nourishing relationships (particularly the one which you have with yourself) everything in life can seem dull. 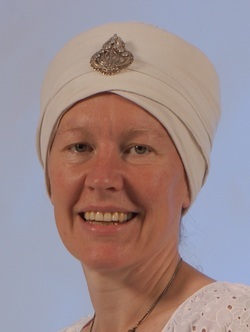 On my own journey I have found that the most useful tools I have come across for helping me develop great energy and great relationships have been Kundalini Yoga and Gestalt Psychotherapy. I feel so blessed to be able to bring these tools into your life now. So use the links above if you wish to find out more about either or both of these.